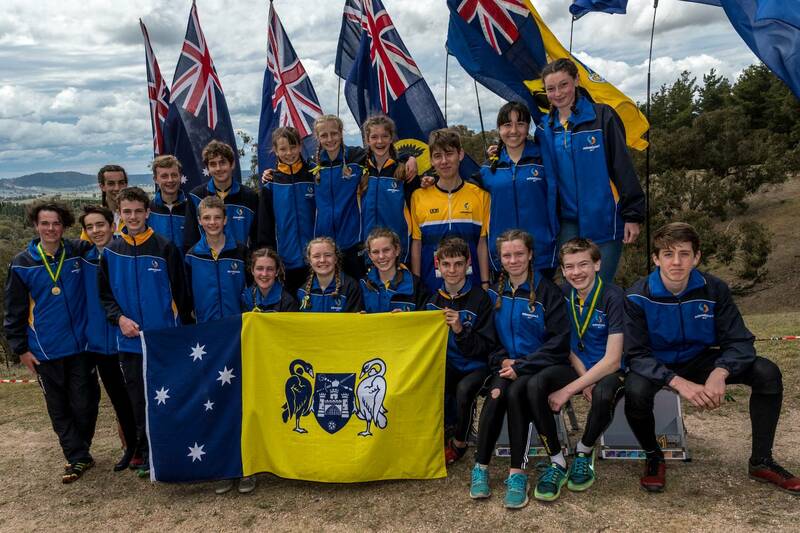 The Selection Panel is pleased to announce the 2018 ACT Schools Team members to compete at the 2018 Australian Schools Orienteering Championships in South Australia. The Selection Panel wishes to commend all nominees for their commitment and enthusiasm to the selection trial process, and congratulates those students who have been selected for 2018. We wish the team much success in their events. Team officials are Jane Barnett (manager), David Poland (coach), and Tom de Jongh (assistant manager).